Welcome to our “Home on the Web”! Venture Weimaraners is located in Two Rivers, Wisconsin. Two Rivers is a small town right on beautiful Lake Michigan between Milwaukee and Green Bay with lovely Door County to our northeast. The area is surrounded by small farms, forest and fields, with many rivers and small inland lakes. We hit 20 below in the winter and 90’s in the summer. Lately our snow has only been a couple of feet throughout the winter. We fell in love with the Weimaraner breed. They are a beautiful, aristocratic looking animal with tons of personality and talent. They are devoted companions and very intelligent. You can do anything with them! Show, Hunt, Obedience, Tracking, Rally, Agility, etc. The Weimaraner was originally bred in Germany to hunt large game. That has since been downsized and they are used for hunting upland game birds. It is a thrill to watch them work birds on the crisp autumn days. No matter how many times I see them lock on point, it always gives me shivers of how awesome it is! We are very careful about breeding our dogs. 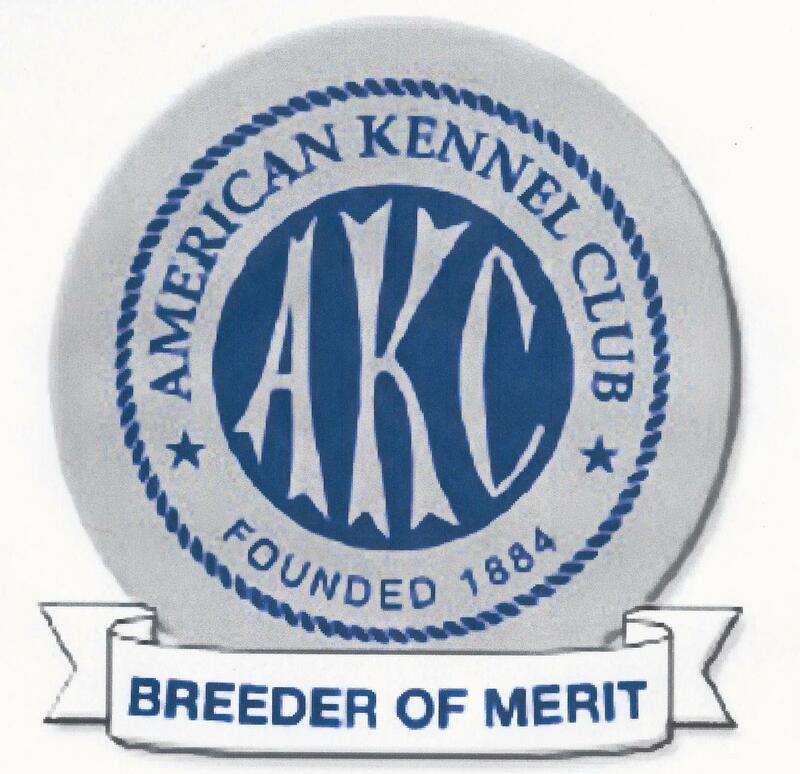 We do not breed a lot, and we do our best to adhere to the standard and improve with each breeding. We make sure all puppies have wonderful loving homes that allow them to grow to their full potential and flourish. Our dogs are all OFA’d whether they are being bred or not. We are now starting to CERF and DNA also. Venture takes a holistic approach to our dog’s health and uses minimal vaccines and chemicals. We use the highest quality foods, clean air, water and exercise. The Venture dogs have all been on the BARF diet for the past six years. We are very pleased with the results, both physically and medically. Venture is not a kennel. The Weimaraner is a breed that needs to be near his people. They do not do well alone or in outdoor kennels. All the Venture dogs are raised in my home where they “assist” me with my daily routine. If you do not care for a dog that is with you all the time, you may need to reconsider getting a Weim. They are prone to separation anxiety disorders if left alone too much and do not get the proper socialization. They are also a very high energy dog. If you do not have the time to run, walk, play, swim, hunt and bike with them, again, you may want to reconsider this breed. They can be very destructive if they are left alone and bored. When you purchase a Venture dog I guarantee the health and temperament of my puppies. I also am always there for you if you have questions or concerns and I will help you with anything I can. I feel I am responsible for the puppies for as long as they live and I do not disappear once I have your money. I keep in close contact with my owners and thru the years I have made some wonderful friends and met some outstanding people. 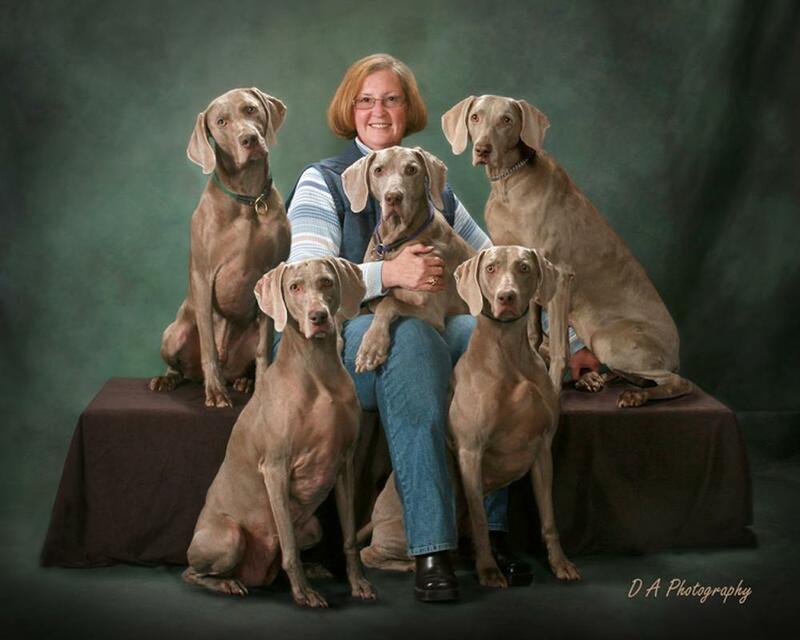 We are members of the Weimaraner Club of America, Weimaraner Club of Northern Illinois and Northstar Weimaraner Club of Minnesota. We also belong to Manitowoc County Kennel Club. Please follow thru the links to gain more information on our dogs starting with Polly’s first litter to today when she is a grandmother. We invite you to ask any questions you have and we are always happy to have you come visit us. November Litter On the Way!